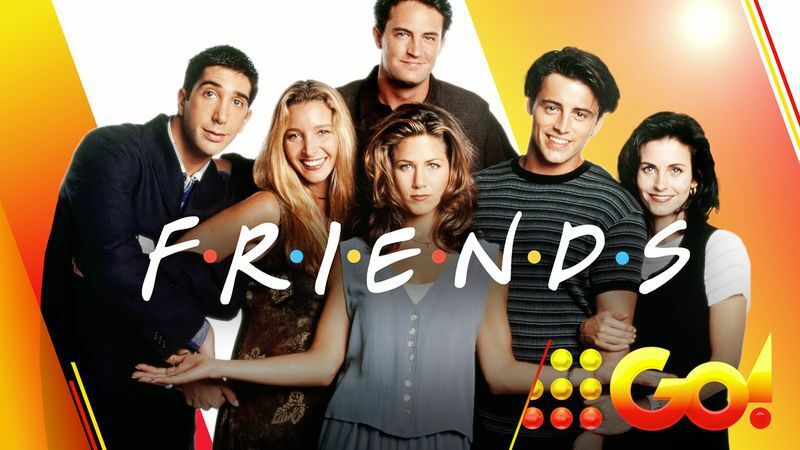 One of television&apos;s top-ranked series and the recipient of numerous Emmy Award and Golden Globe Award nominations, "Friends" is a smart, sophisticated comedy. Rachel Green, Ross Geller, Monica Geller, Joey Tribbiani, Chandler Bing and Phoebe Buffay are all friends, living off of one another in the heart of New York City. Over the course of 10 years, this average group of buddies go through massive mayhem, family trouble, past and future romances, fights, laughs, tears and surprises as they learn what it really means to be a true friend. Friends Season 5 currently airing on 9GO!